If you ask Brazilians what is the best city in Brazil where one should spend their vacation, their answer is very often Florianopolis. Floripa, as Brazilians call it, is organized city and safe city in Southern Brazil. The state of Santa Catarina is considered the most organized state in the country. Florianopolis is known for its 42 beautiful beaches. After Rio it is the second most visited city in Brazil by foreigners. Besides beautiful beaches, the city offers countless opportunities for sport and cultural activities. 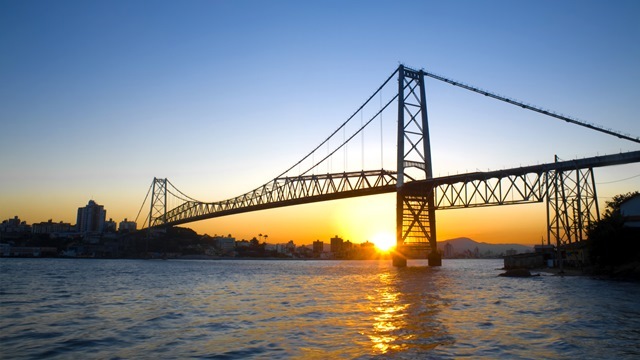 For many people it is hard to come to Florianopolis just once. Simply put Florianópolis is a perfect holiday spot for people from all walks of life.